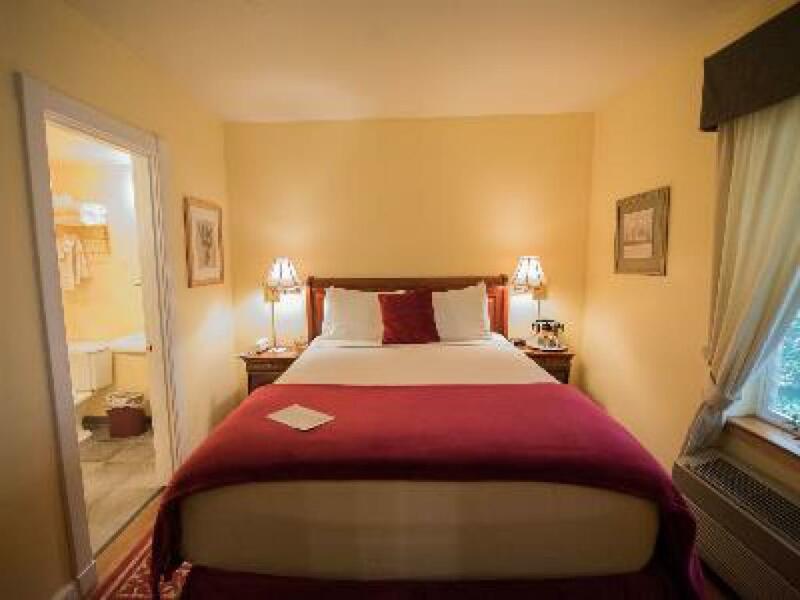 A medium sized room with queen bed, memory foam mattress, full bath, wood floor, armoire, writing desk, flat screen TV, phone, and wireless internet access. 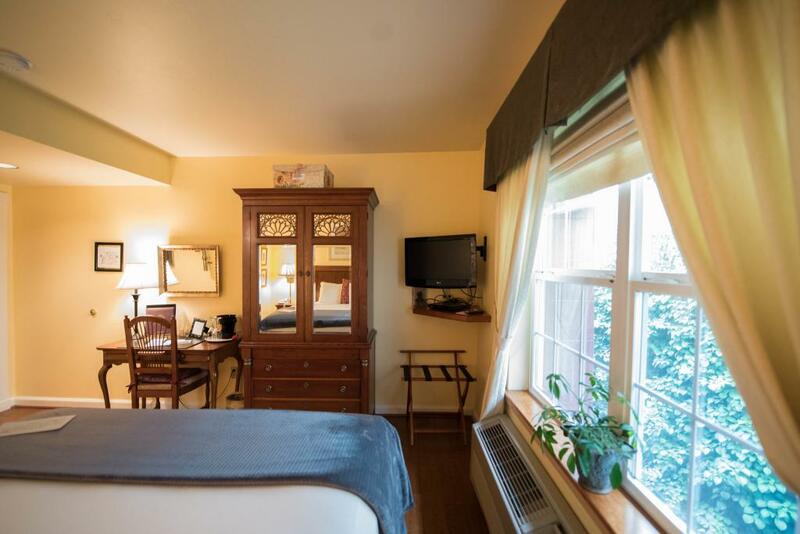 Small, quiet retreat with queen bed, memory foam mattress, bathroom with shower, wood floor, writing desk, armoire, flat screen TV, phone, and wireless internet access. Small but charming room, perfect for overnight, with queen bed, memory foam mattress, bathroom with shower, wood floor, writing desk, flat screen TV, phone, and wireless internet access. 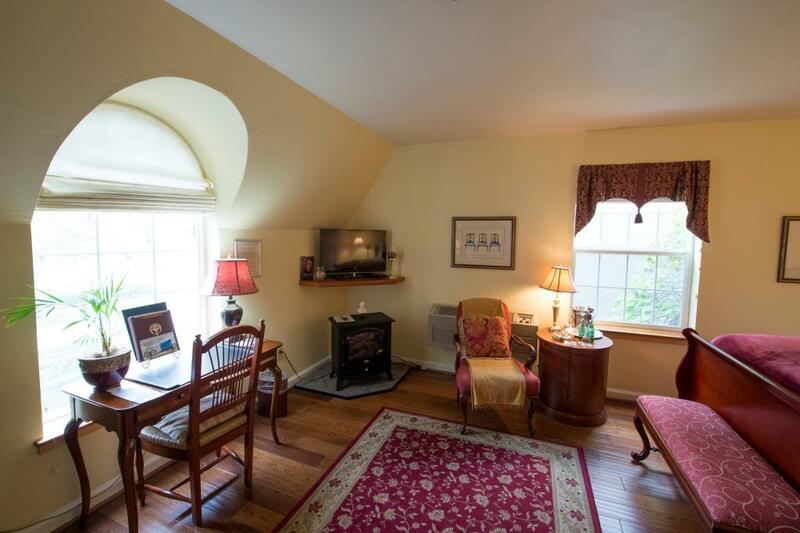 Large, light corner room with arched window overlooking the courtyard. 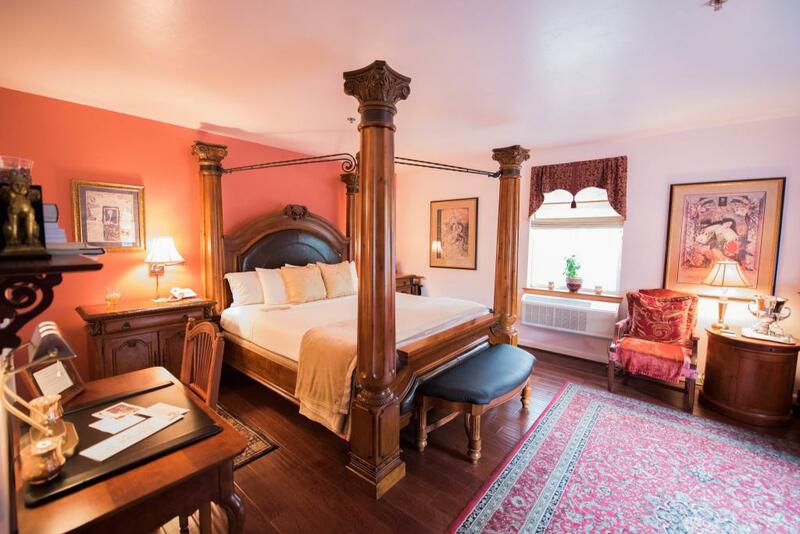 Beautifully decorated with king four-poster bed with memory foam mattress, bathroom with large Jacuzzi tub, Nespresso machine, wood floor, spacious sitting area, writing desk, armoire, flat screen TV, phone, and wireless internet access. 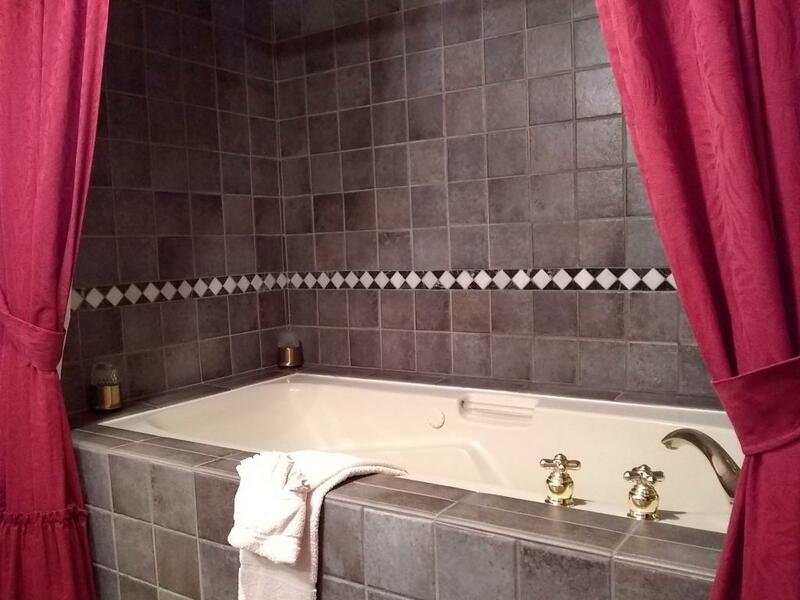 Handicap accessible, large corner room with king sleigh bed with memory foam mattress, full bath, wood floor, sitting area, armoire, writing desk, flat screen TV, DVD player, Keurig, phone, and wireless internet access. 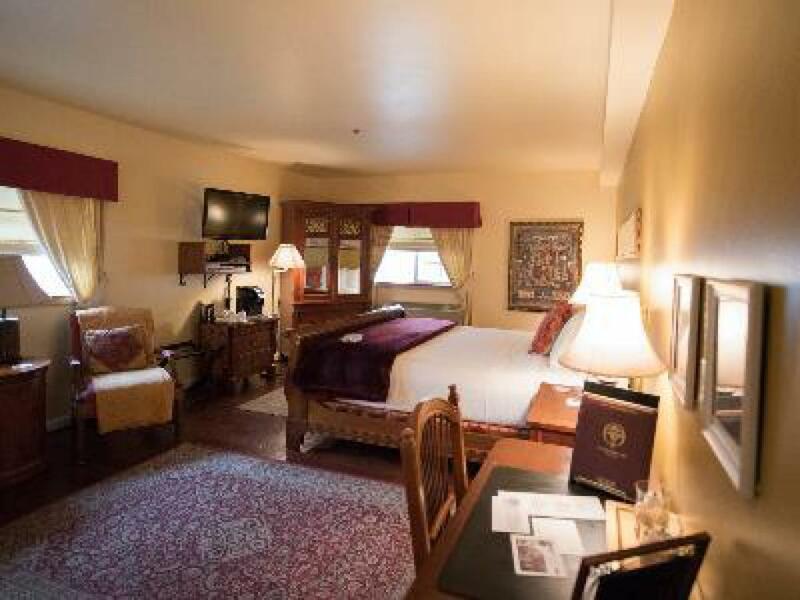 A light and spacious room with a king bed with memory foam mattress, full bath, wood floor, armoire, storage, writing desk, flat screen TV, phone, and wireless internet access. 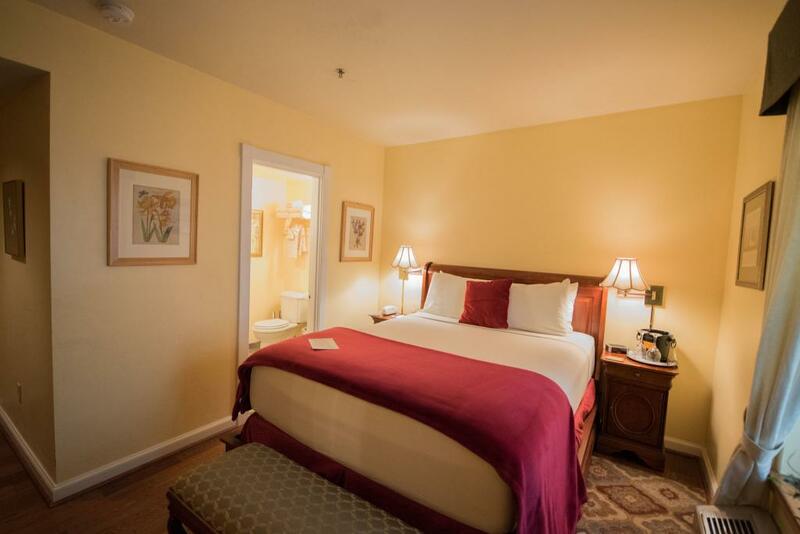 Spacious room with king bed with memory foam mattress, full bath, wood floor, writing desk, storage, flat screen TV, phone, and wireless internet access. 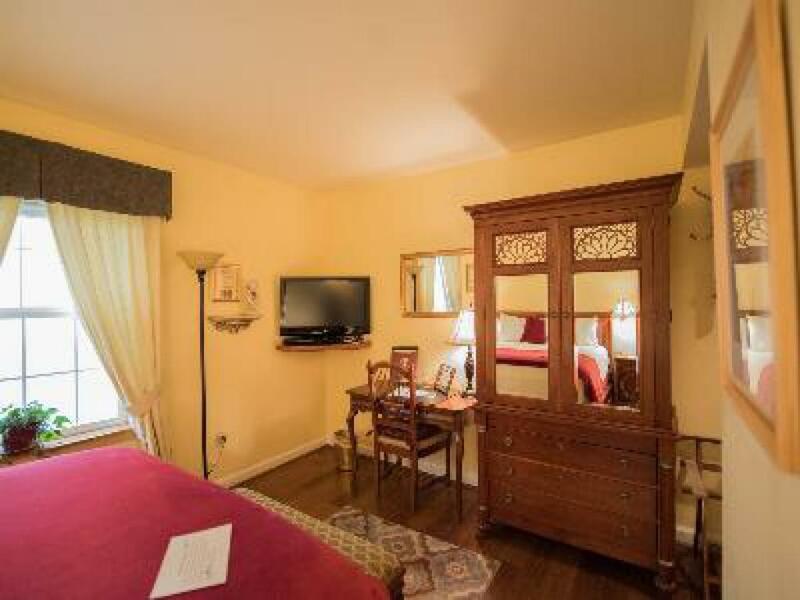 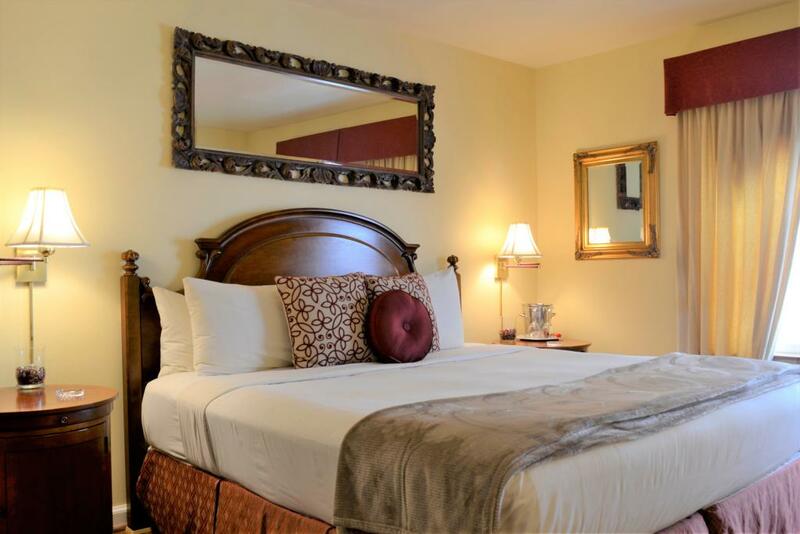 Quiet corner room, beautifully appointed with king sleigh bed with memory foam mattress, full bath with large Jacuzzi tub, wood floor, writing desk, armoire, flat screen TV, phone, and wireless internet access. 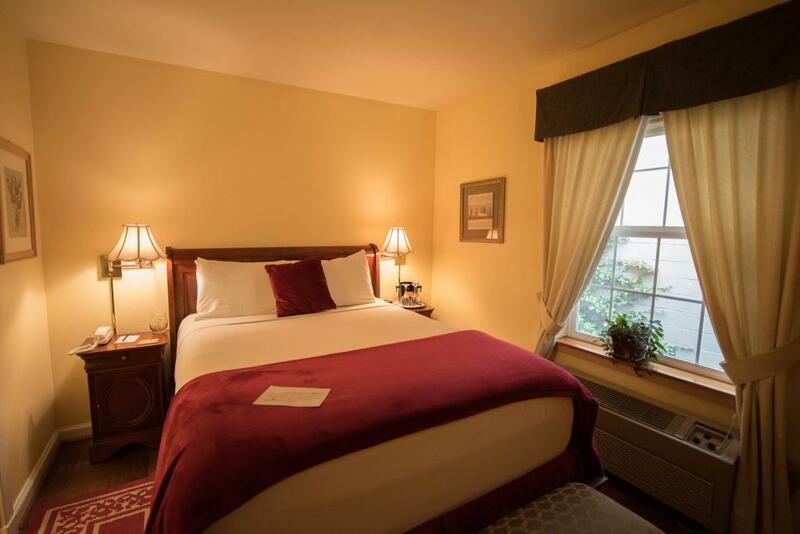 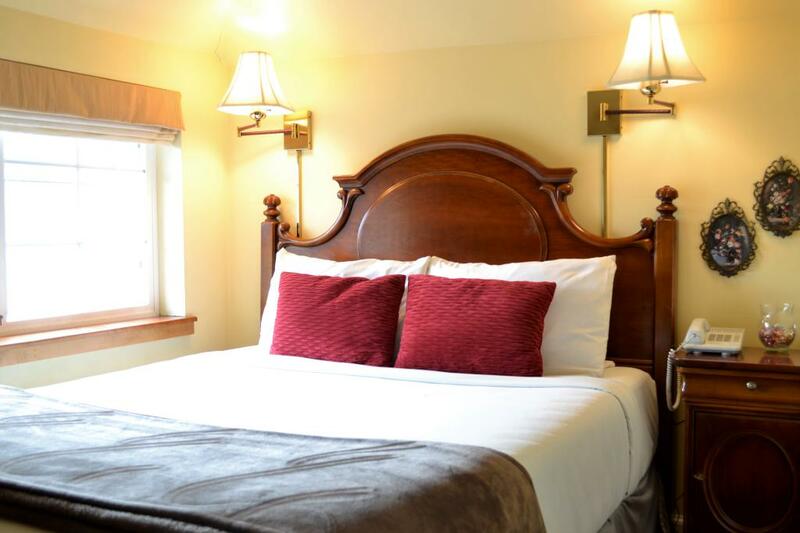 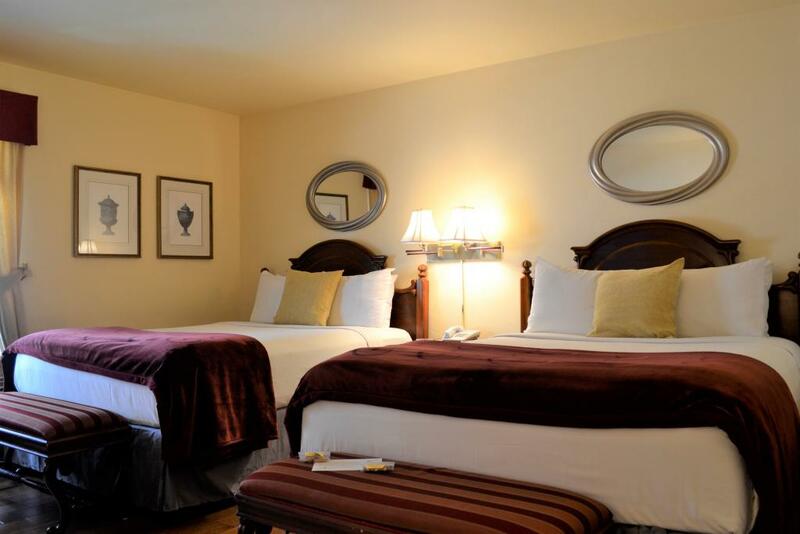 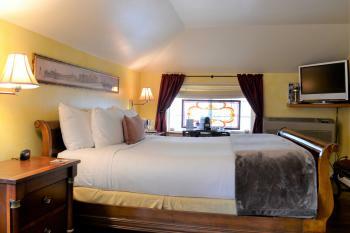 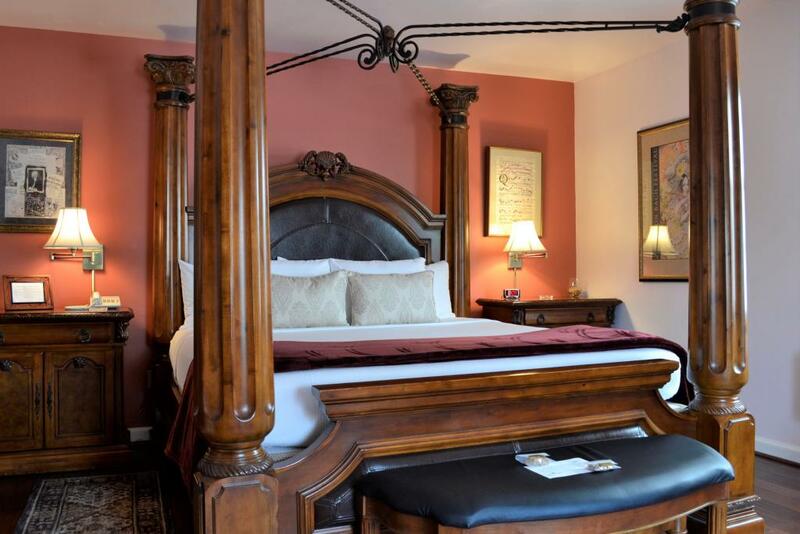 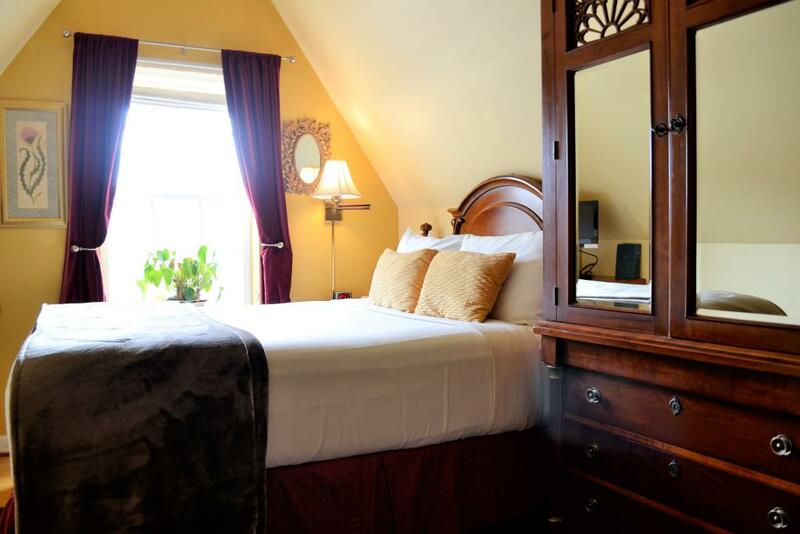 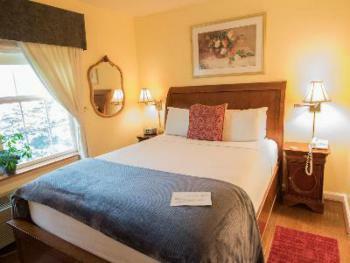 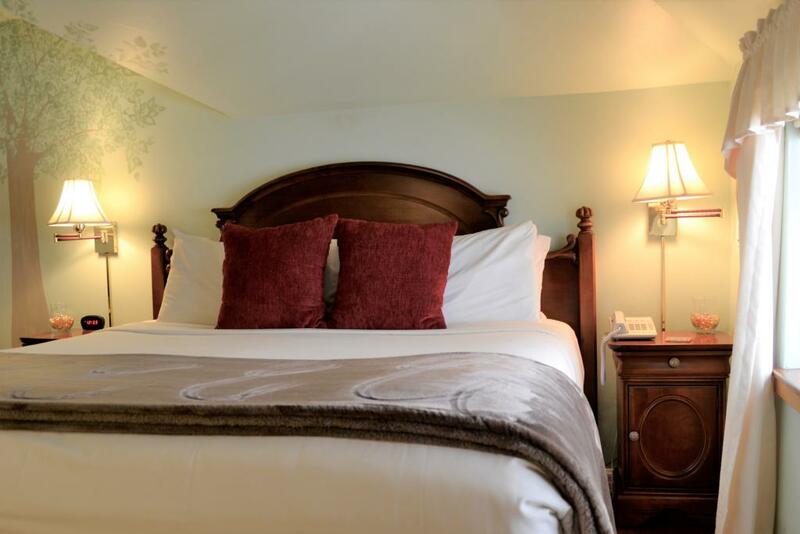 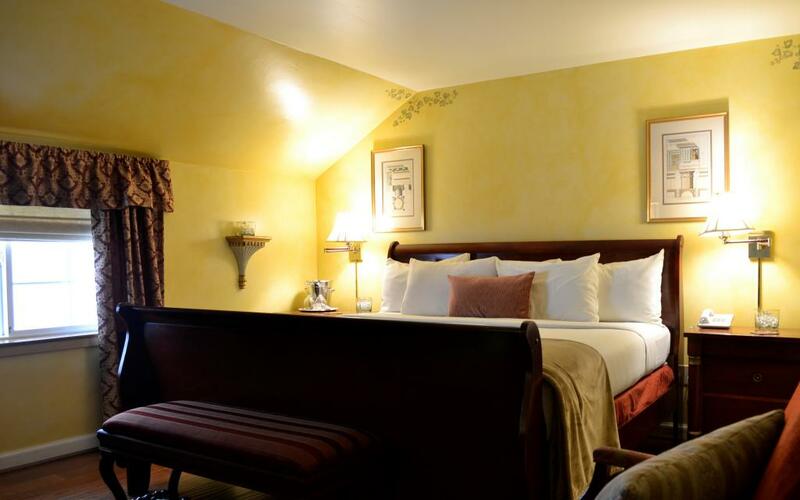 A spacious room with two queen bed with memory foam mattresses, full bath, wood floor, armoire, storage, writing desk, flat screen TV, phone, and wireless internet access. 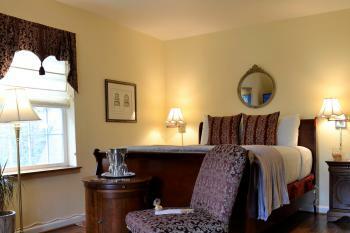 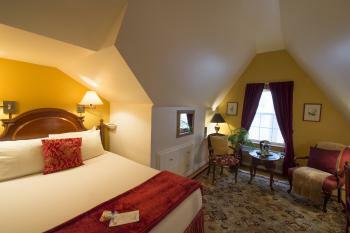 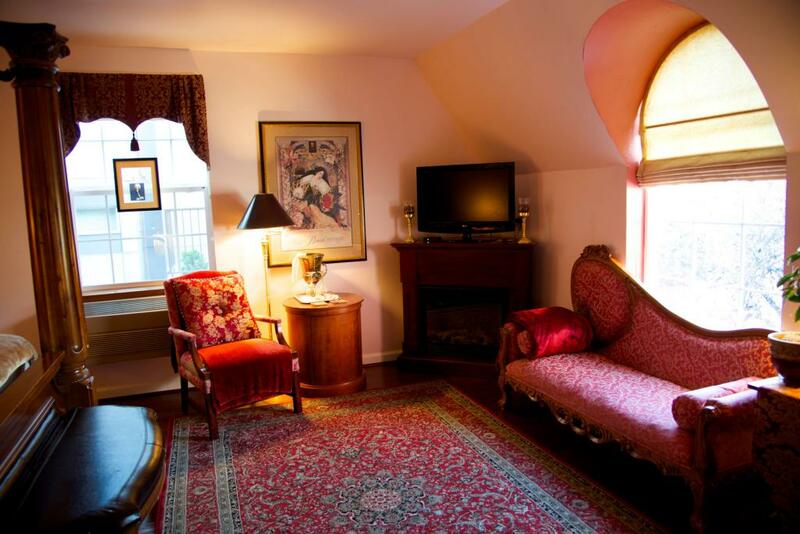 Quiet, elegant corner room with arched window overlooking the courtyard. 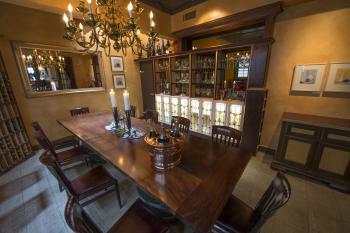 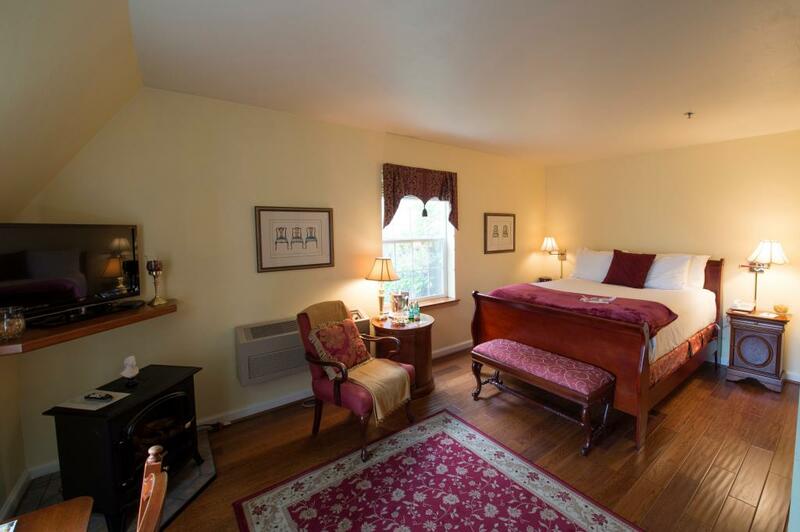 The room features a queen bed with memory foam mattress, full bath, Nespresso machine, wood floor, writing desk, armoire, fireplace, flat screen TV, phone, and wireless internet access. 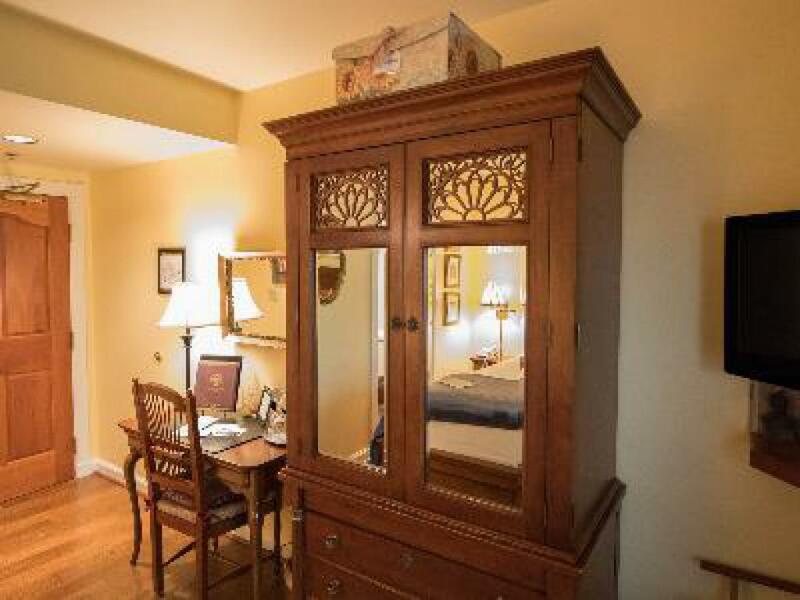 Elegant, charming corner room with beautiful entrance and vaulted ceiling, queen bed, memory foam mattress, full bath, wood floor, writing desk, armoire, storage, flat screen TV, phone, and wireless internet access. 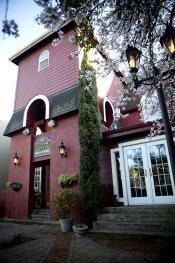 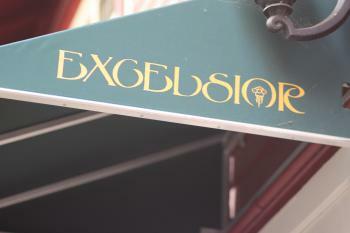 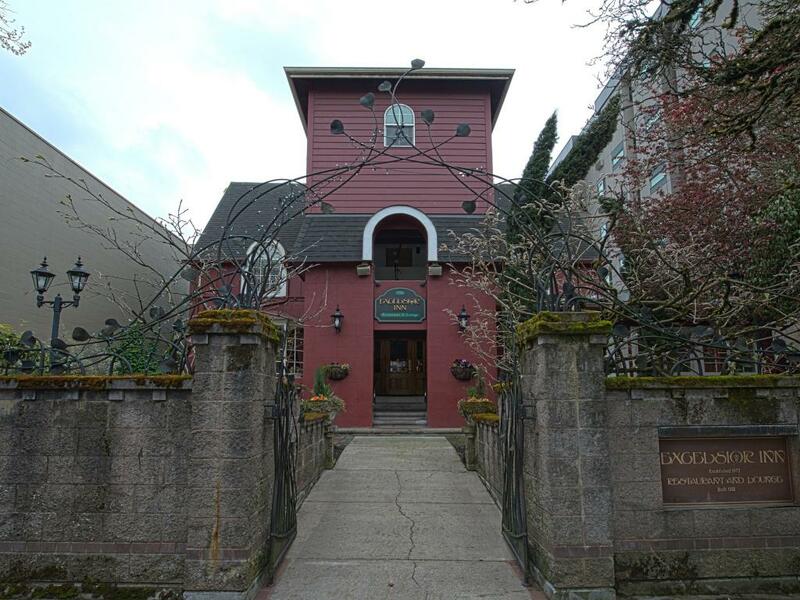 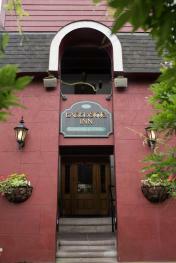 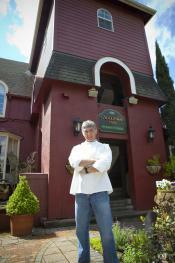 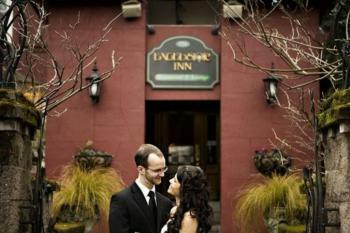 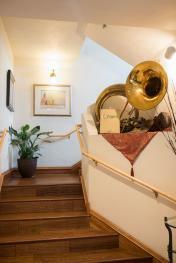 The Excelsior Inn, located in Eugene, Oregon, is a proud member of Unique Inns. 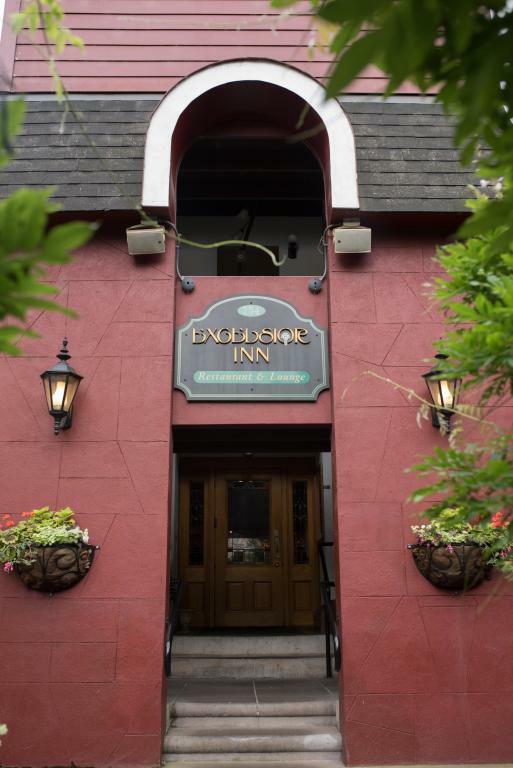 The Excelsior Inn is conveniently located close to the University of Oregon, and is within easy walking distance of downtown Eugene and the scenic riverside paths. 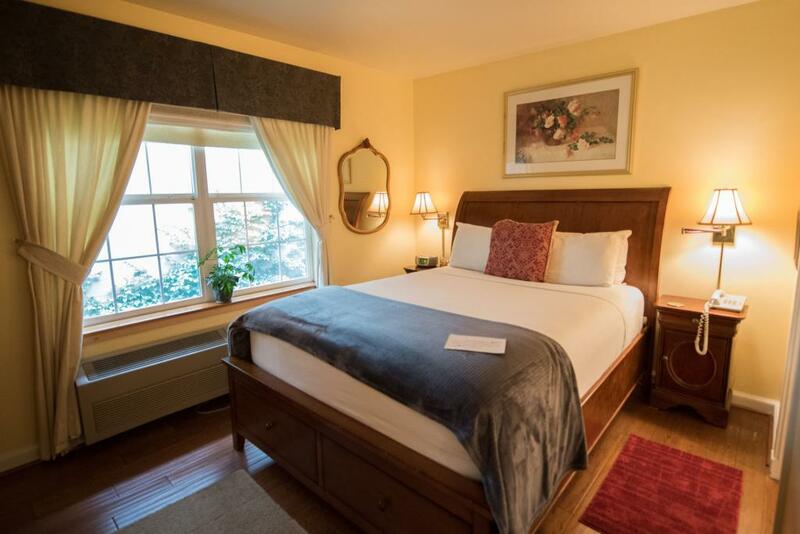 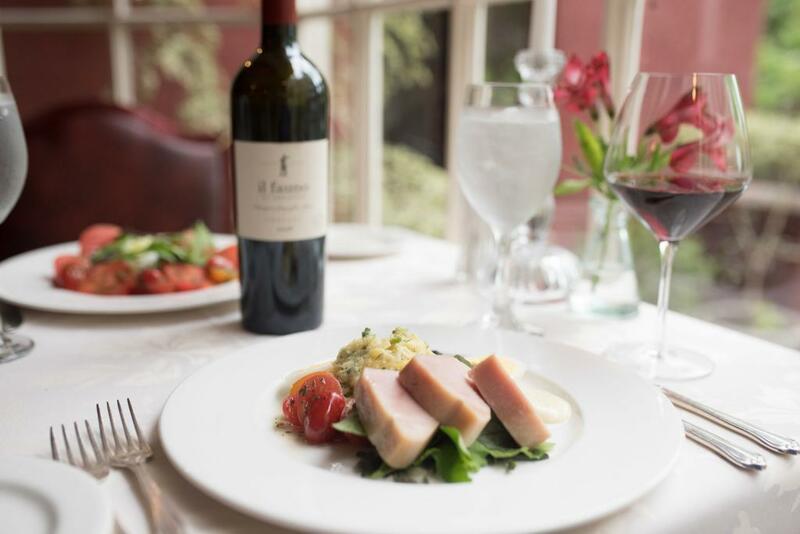 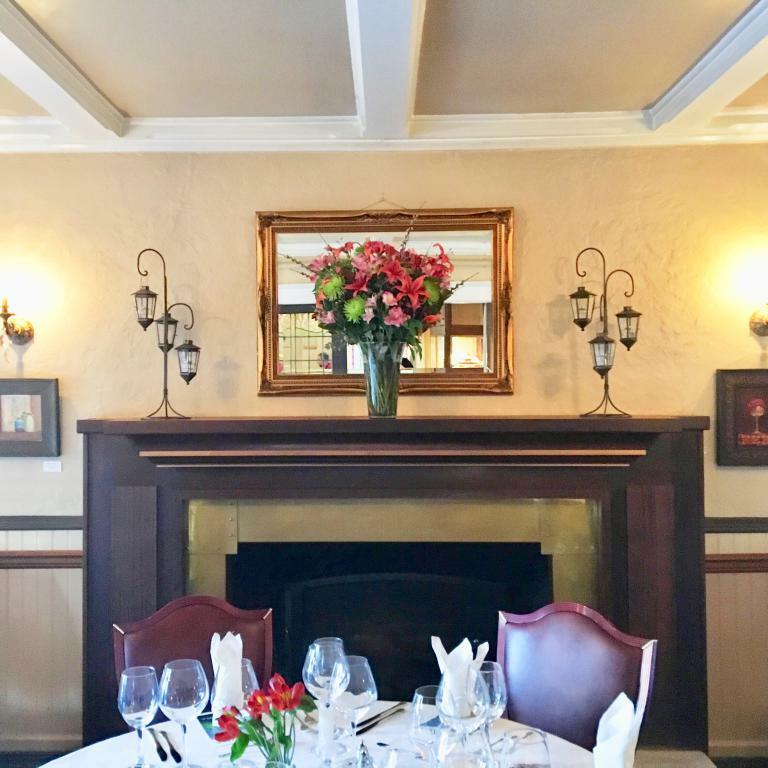 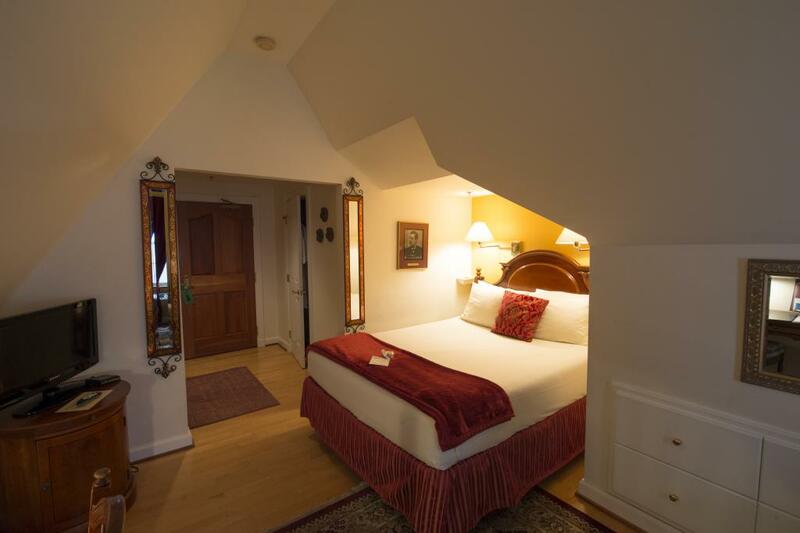 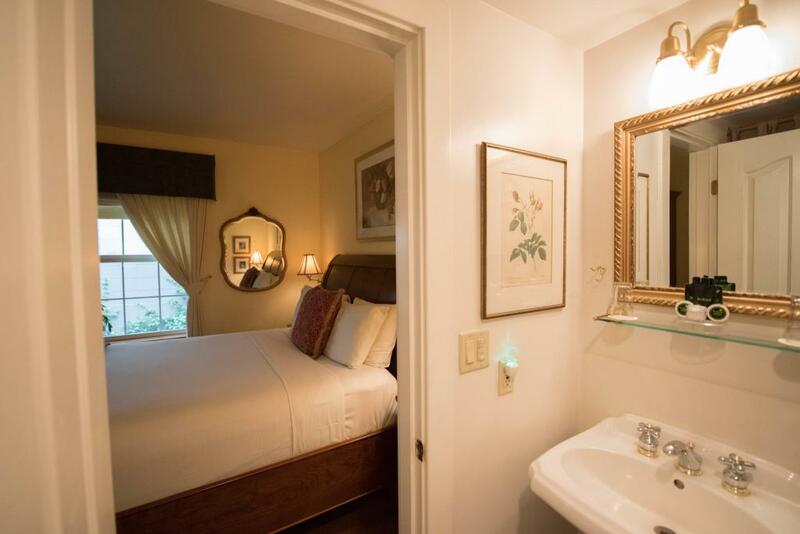 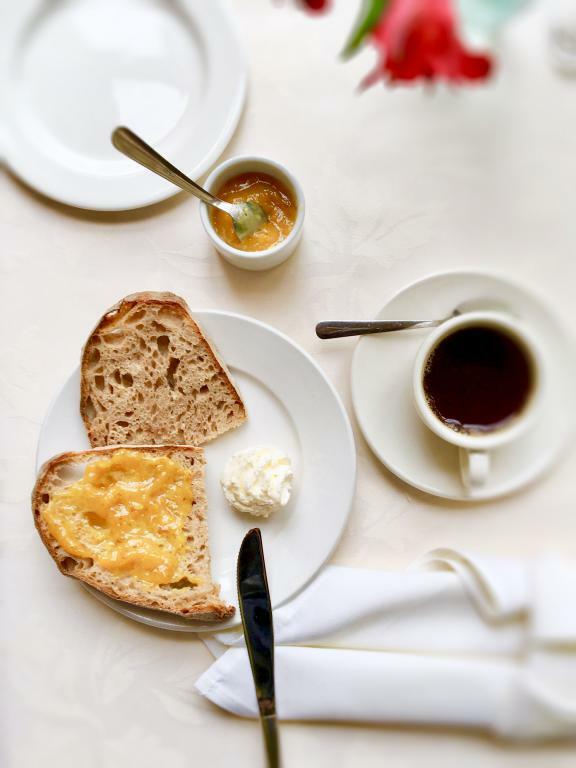 The Excelsior Bed and Breakfast Inn embodies the timeless beauty of the early European 20th Century, while providing the comfort of modern amenities that our guests appreciate. 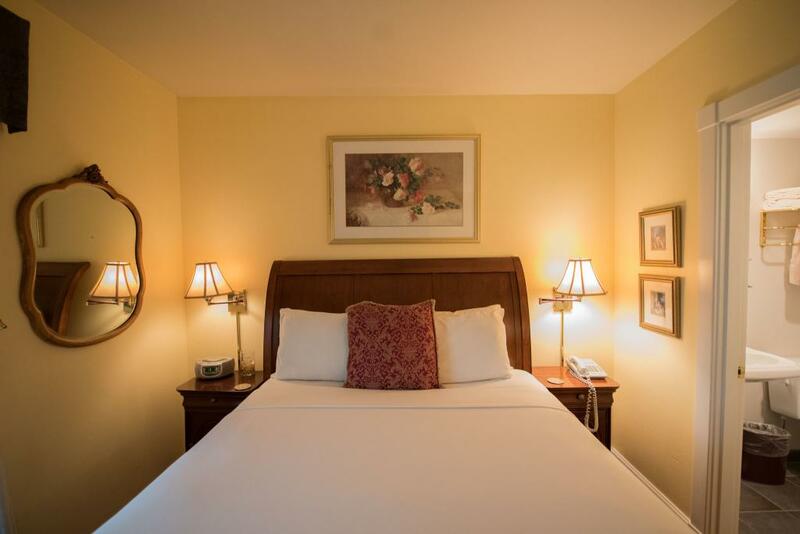 We pride ourselves on attention to detail throughout the Inn, from the lush landscaping in our intimate courtyard, to the local artwork displayed throughout the Inn. 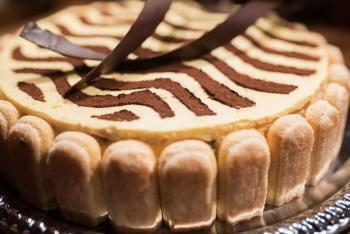 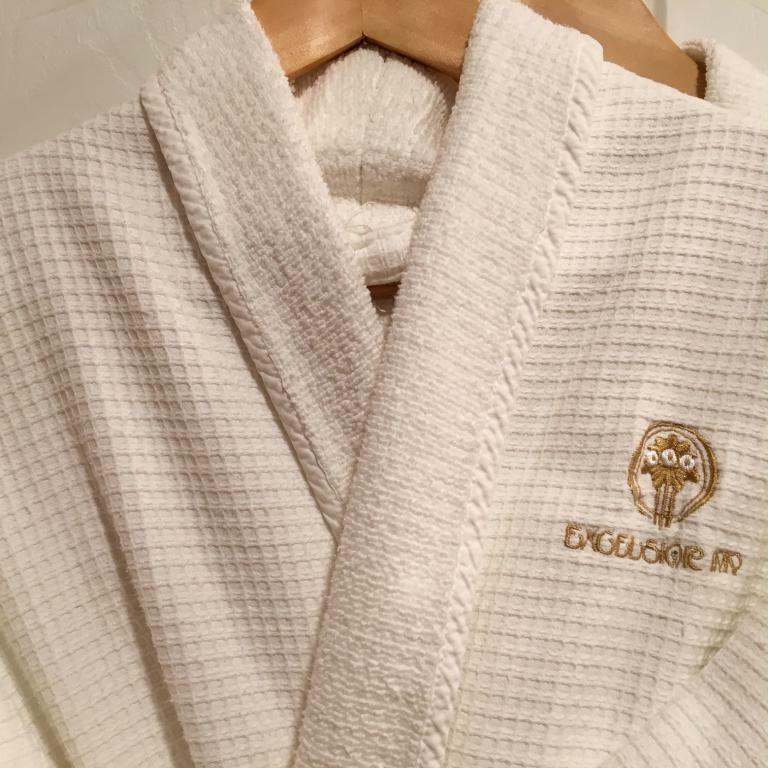 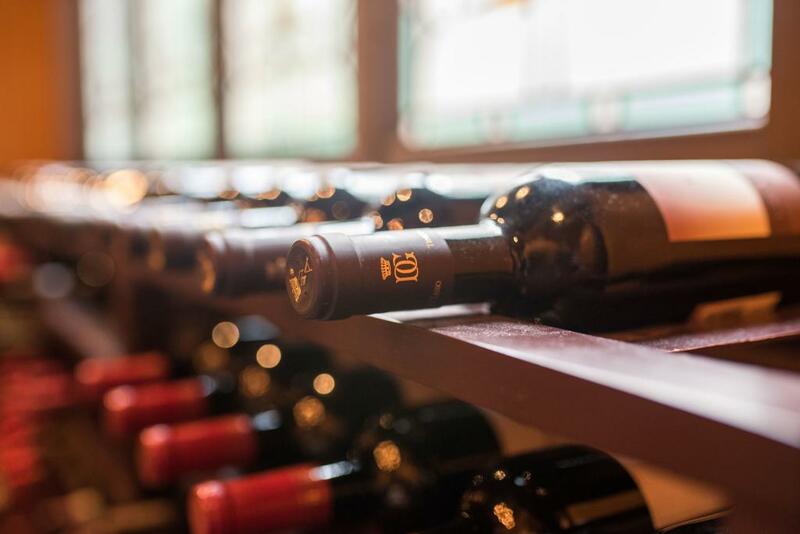 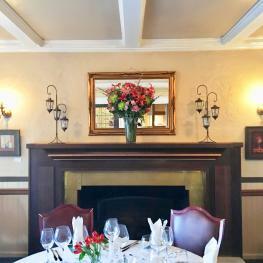 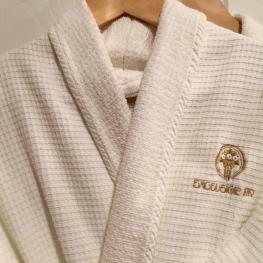 The Excelsior Inn’s rich history and classic beauty have cast a lasting impression on all who visit. 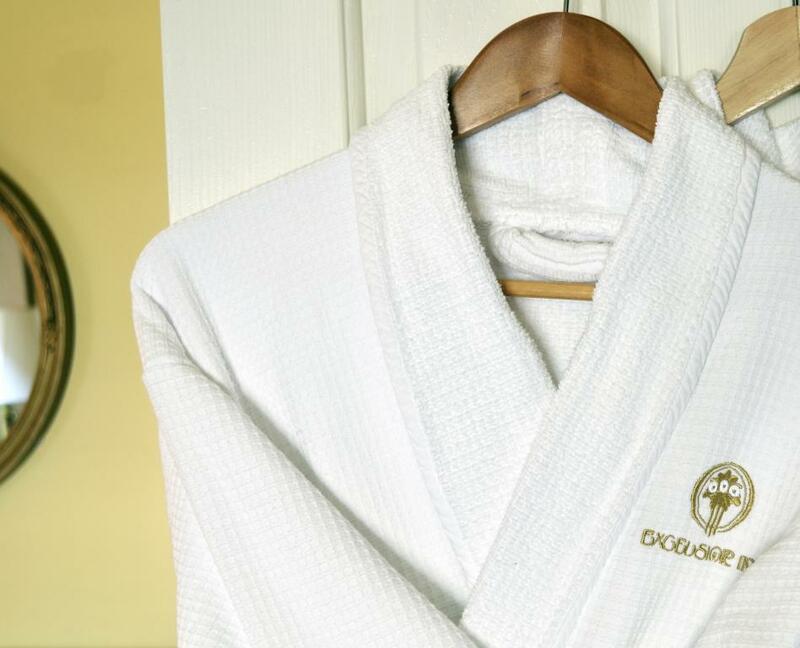 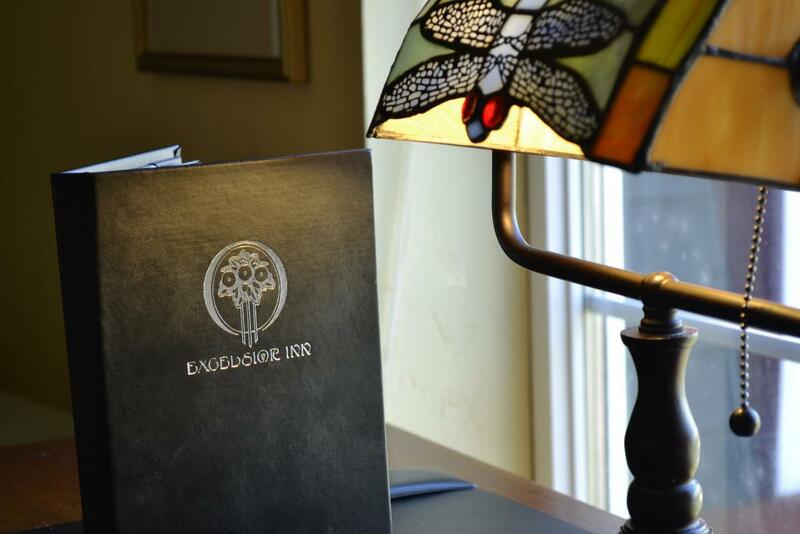 We think guests that choose to stay at our Inn will find that each room offers that extra personal touch that can be hard to find in many larger hotels, and that you will continue to come back to experience a sense of serenity during your travels in the Eugene area.